I am sure we have all felt it, how hot our city gets during summers. But not only the weather, it is also a hot season for moving. This means that chances are when you are moving, it will be scorching hot. So, we recommend special tips in order to protect you and your belongings with a move during the hottest months of the year. Check out some of the summer moving tips from your very own Movers4You :). Although your mind may be occupied on the aspects of the move, it is important to stay hydrated and drink as much water as possible. 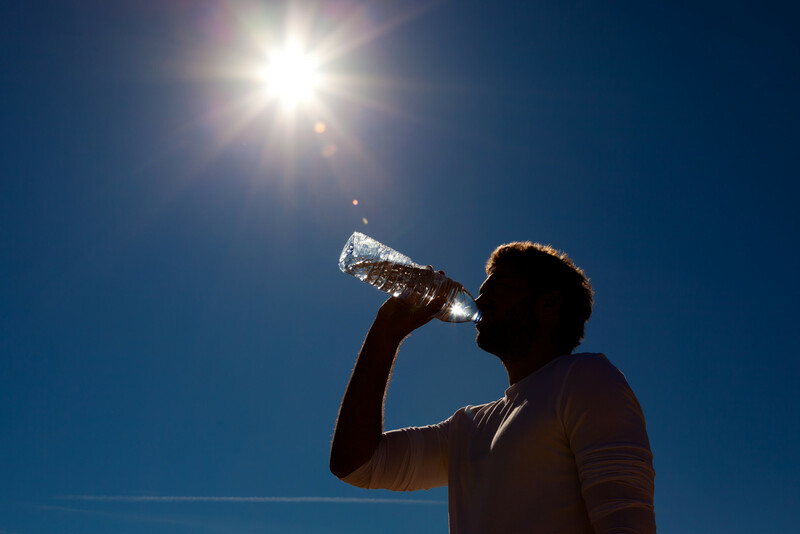 It is also good to provide water for your movers as well to prevent fatigue and heat stroke. Don’t push it! Take regular breaks in the shade. This will increase your overall productivity throughout the day. Many items can be damaged or faded by direct sunlight. If you have things staged or laid out outside in preparation for the move, be cognizant of their time in the sun. If you keep them out for long, they might undergo some damage. Just like you, pets and plants are highly effected by heat and direct sunlight. Also, keep them hydrated and keep them in shade as much as possible. Many household items are sun and heat sensitive, most notably electronics. Be sure to wrap and pack these items beforehand to keep them cool.